When this gorgeous momma stepped out of the car for her maternity session, I thought my goodness…..if this baby looks anything like her momma she is going to be stunning. Do you remember this maternity session??? It was perfect. You can see more of Kevin’s maternity session here. And I was right……Isn’t this baby GORGEOUS?? She came to me on Holy Saturday the day before Easter Sunday, so how could I resist…. Not only is she ridiculously cute, but she was so so sweet. She just snuggled up and let me pose her however I wanted. It was a special session because her grandma came too and brought all kind of sweet things for her to wear. And by grandma, I mean way too good looking mother of the baby’s mother who the word grandma does not fit….. I loved every set up with Miss Mason. I keep things simple. so the focus is on your beautiful baby. I was so excited when Kevin picked yellow as an accent color. It’s my faaaavorite! And yellow complemented Mason beautifully. I am certainly blessed to have such wonderful clients. 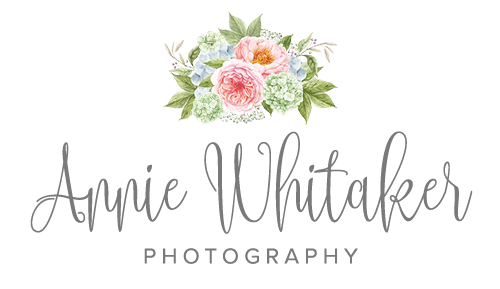 If you are interested in scheduling a session of your own, contact me today. These images are so beautiful! I am sure mom is just thrilled! That Maternity image!!! I'm heading to check out that session next!! This little girl is so cute and the images just perfect. SO cute! I love the picture with the carrot and bunny hat. adorable! 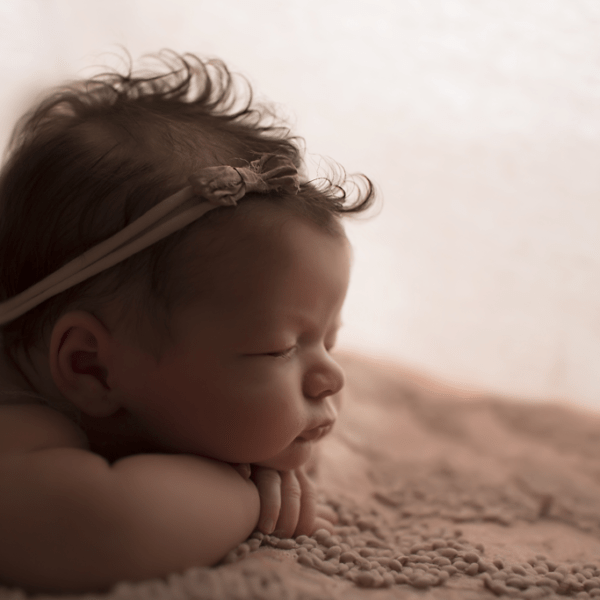 Absolutely beautiful newborn photography! She is just so sweet looking and perfect! 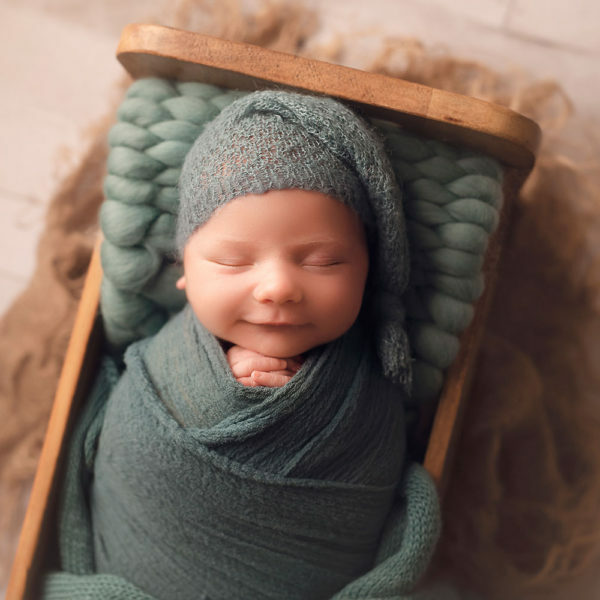 Absolutely beautiful newborn photography! This baby is so sweet looking and perfect! Such a beautiful newborn! These will be cherished by the whole family for sure! So precious! 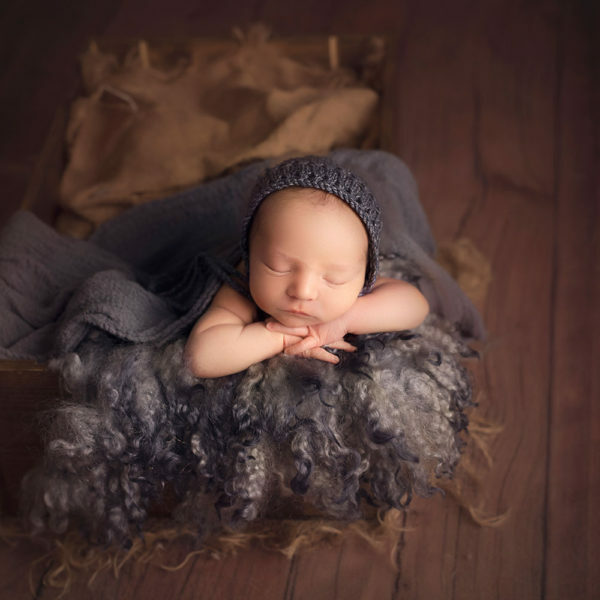 Everything about these newborn photos is top notch! And love her maternity pic too! She looks like a baby doll!!!!! Beautiful baby girl and you captured her beautifully. Oh my goodness, georgeous photos and gorgeous bub too! Those lips are just so cute!